The Association of Legal Administrators (ALA) was formed in 1971 to provide support to those professionals involved in the management of law firms, corporate legal departments and government legal agencies. ALA’s members, representing employers in more than 20 countries, are administrators who direct important areas of law firm management including marketing, technology and finance. Annual Conference and Exposition. 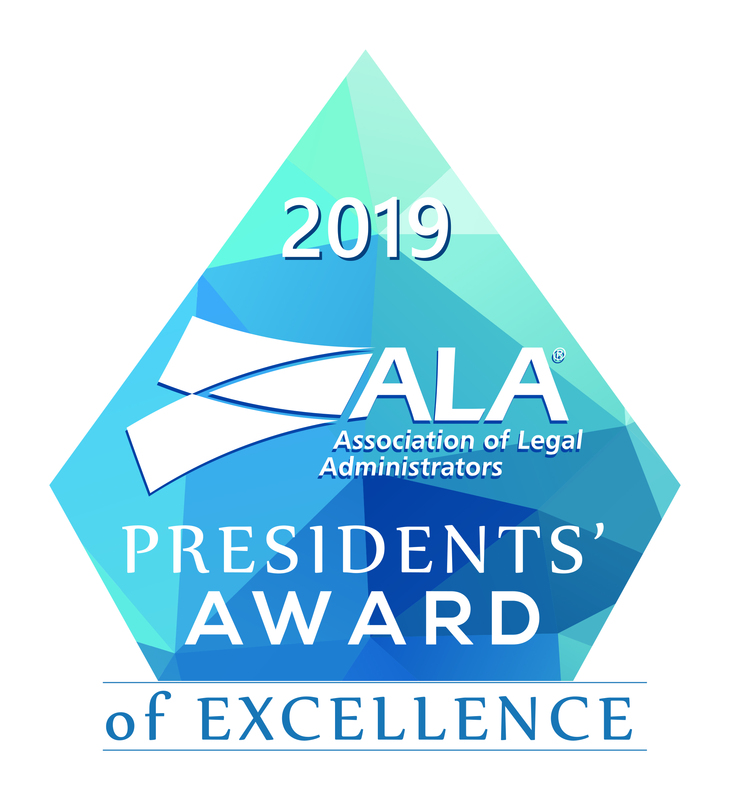 ALA’s Annual Educational Conference is recognized as the premier educational conference in the field of law firm management. It is designed to meet the needs and interests of legal managers, whether novice or seasoned, generalist or specialist. Over 1,400 administrators attend four days of educational programs featuring more than 140 courses. ALA’s Exposition is the only national show specifically targeting the legal administrator. More than 200 companies showcase the latest legal technology, products and services. Attending ALA’s Annual Educational Conference and Exposition is an opportunity legal administrators and vendors cannot afford to miss! Regional Conferences. Regional conferences, two-day events traditionally held each Fall, provide affordable educational opportunities for ALA members and members of the legal management team. You will not find a better opportunity to expand your knowledge, enhance your professional value, and network with your peers. ALA Teleseminars. ALA’s telephone seminars are a cost effective and efficient way to bring education to each participant’s office or home. Whether located in a large metropolitan area or in a small rural community, this educational opportunity is as close as a touch tone telephone. And, because ALA utilizes the “site license” concept, individuals can invite unlimited listeners to participate in the learning experience–all for one low registration fee. Professional Certification for Legal Administrators. In February 1996, the ALA Board of Directors voted to implement a voluntary certification program. 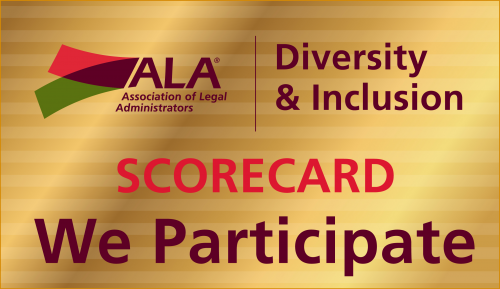 The Board’s action follows a patient and thorough study of how voluntary certification can support ALA’s commitment to competency-based education and enables interested individuals to meet their personal and professional development needs. ALA Management Solutions (sm). Using various communications techniques for efficient service, this program offers timely assistance to members seeking help with association- and profession-specific information needs. ALA Management Connections (sm) (Job Bank). ALA’s nationwide job bank program, ALA Management Connections (sm), was created for individuals seeking to secure or fill positions within the legal management profession. This program brings together prospective employers and employees from every aspect of the legal marketplace. For more information regarding ALA’s educational programs, see the Continuing Professional Education, Calendar of Events, and ALA’s Educational Foundation (FALA) at ALA’s web site which can be accessed by clicking the ALA International navigation button on this site.